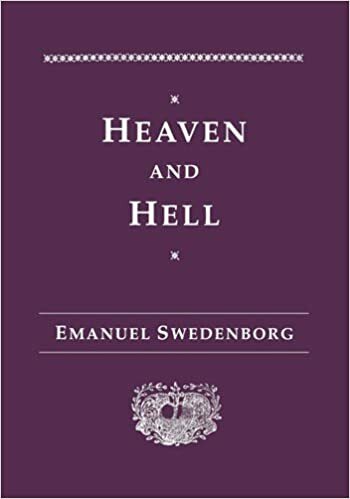 Swedenborg’s, a Swedish Enlightenment scientists of extraordinary accomplishment, underwent a spiritual crisis that led to an unparalleled series of paranormal experiences. He spent his last twenty-seven years in almost daily experience of heaven and hell, recording his observations and conversations, many which are reported in Heaven and Hell. This sustained and detailed description of the nonphysical realms has left its impress on the minds of many great thinkers, including Goethe, Blake, Coleridge, Emerson, Borges, and Milosz.